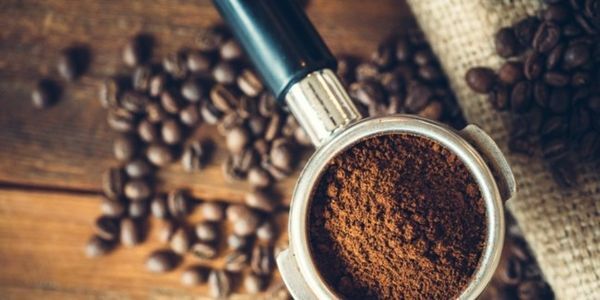 petição: Big Coffee Needs to Step Up Against Climate Change! Big Coffee Needs to Step Up Against Climate Change! A new study by Kew Gardens finds that nearly 60 percent of wild coffee species are currently under threat, with several coffee species now likely extinct. While the coffee we drink usually comes from cultivated plants and not these wild varieties, the future of coffee — and the livelihoods of many people in underpriviliged countries — may depend on wild coffee species. That's because wild coffee species have traits that can help us future-proof our domestic coffee as climate change and rising disease takes its toll — something that researchers say is already happening. Big coffee chains are making mega profits off the back of coffee, and it is up to them to use some of that wealth to help safeguard wild coffee. We call upon big coffee chains to publish concrete strategies that they will use to support wild coffee production and also coffee farmers who are currently paid far too little for the work they do getting us the coffee we love to drink.